Finding great ski wear does not have to cost a fortune. As long as you are willing to put a little effort into your search for cheap ski wear, you should have no problem finding all of the clothing and accessories needed for a fun, safe outing. In some cases, you are going to need to choose between quality and price. If you shop around, you might be able to find good prices on moderate quality pieces. When shopping, do your best to be flexible and understand your priorities. If you know you will be skiing in very cold climates, make warmth a priority. If you are hitting the slopes in areas known for precipitation, make weather protection your main focus. No matter your priorities, you can find cheap pieces in a variety of places. Department Stores usually feature a small collection of pieces during the winter months. The advantage of shopping at department stores is the seasonal prices. At certain times of year, many department stores put their seasonal clothing on clearance. Shop for quality brands such as Columbia Sportswear, LL Bean, and The North Face during seasonal sales at department stores. 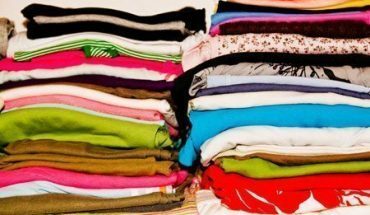 Other great bargains found at department stores that can help you build a ski wardrobe include turtlenecks, sweaters, long underwear, and socks. You should also check discount department stores such as Target and Walmart for these pieces. Ski stores might seem like the last place you want to look for cheap ski wear, but items are often discounted during sales. If you are willing to settle for last season’s pieces, you can enjoy discounts of 75% or more. If live close to a ski store, stop in on the regular basis and check out their clearance racks. If you need to travel a distance to get to a ski store, contact them in advance for a schedule of their sales. These stores also sell skis and other accessories, so you can stock up on everything you need. However, it can be tempting to overspend, negating the savings you found on clothing. Online and brick and mortar outlet stores such as www.overstock.com and the Sierra Trading post are excellent sources for cheap ski wear. Outlet stores are ideal because they offer amazing discounts which can be as high as 70% off some of the most expensive and well-known brands of ski wear. Online ski stores are ideal for buying cheap ski wear because you can browse for the best price from the convenience of your own home. 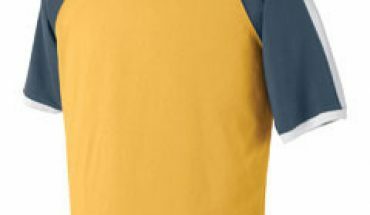 If there is a particular piece of ski clothing you need, it is usually much easier to find it on the Internet than it would be if you went from store to store. Take time to research your options and check the websites carefully before making your purchase. Search for reviews online and ask the opinion of friends and family members who ski. Remember, if a price seems too good to be true, it probably is. Also remember you will usually need to pay shipping costs when shopping online. Online auction sites such as Ebay feature just about everything you need to ski. New items are often sold at discount prices, but you need to conduct careful research before buying. Like all products, cheap ski wear can look better online than it does in person. 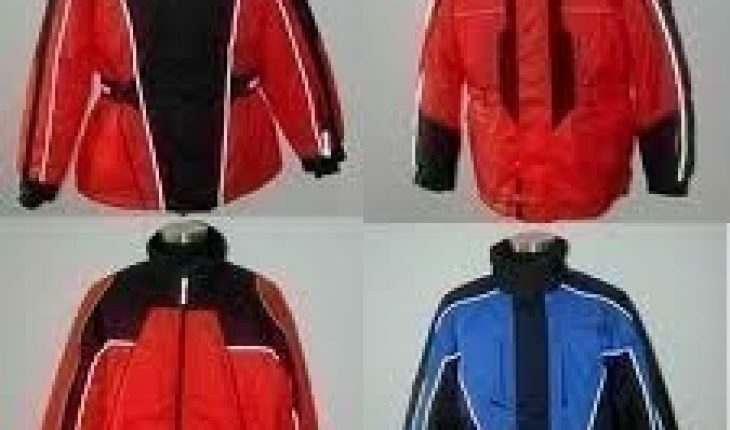 You can also purchase used ski wear online. This is a great way to save big on high-end pieces, provided you are not bothered by wearing gently used clothing. 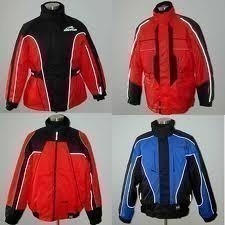 Search for “cheap ski wear” or “affordable ski wear” when looking for pieces.